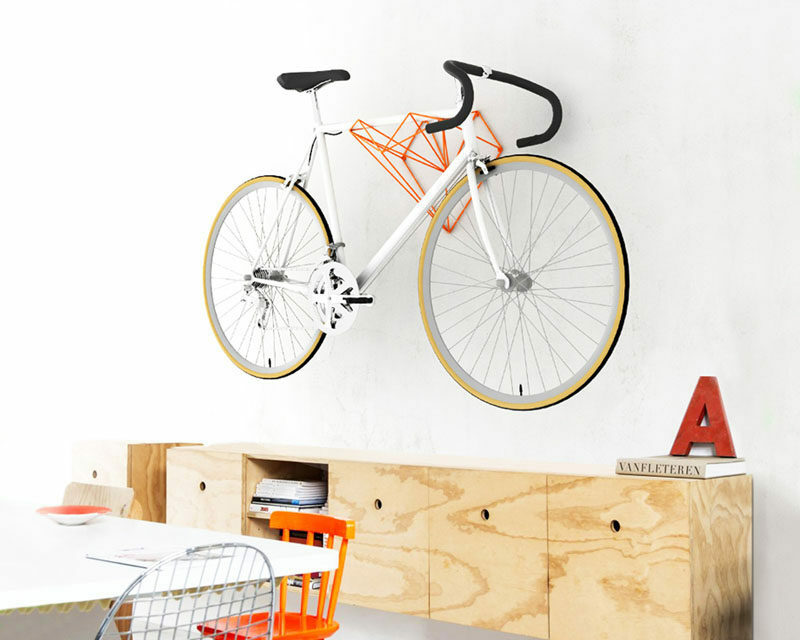 The team of designers behind Hang Bike have created Heart, a new wall-mounted bike rack design that looks just as good by itself as it does when it’s storing a bike. 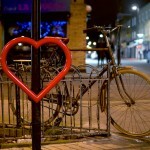 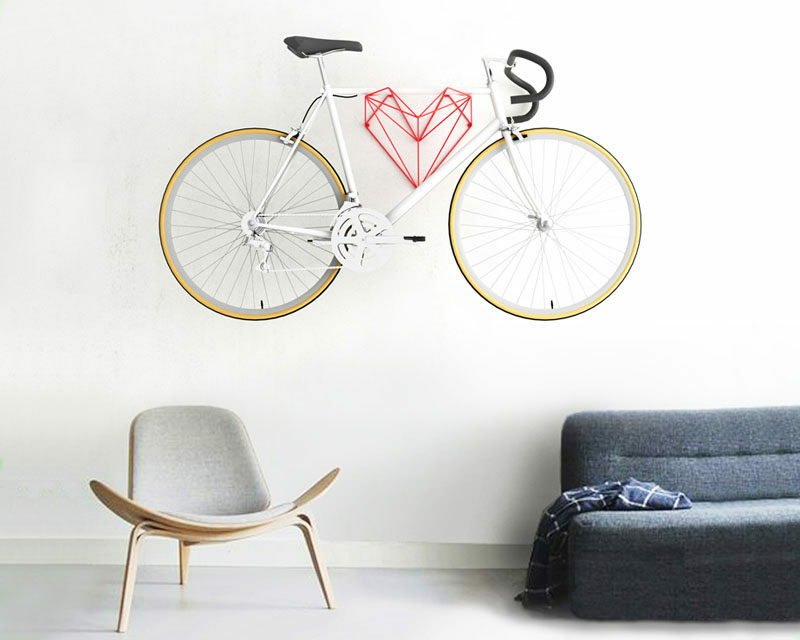 The minimalist bike rack, in the shape of a heart, is light and airy, however it can sustain holding a bike, as the design of it spreads out the weight equally on the wall. 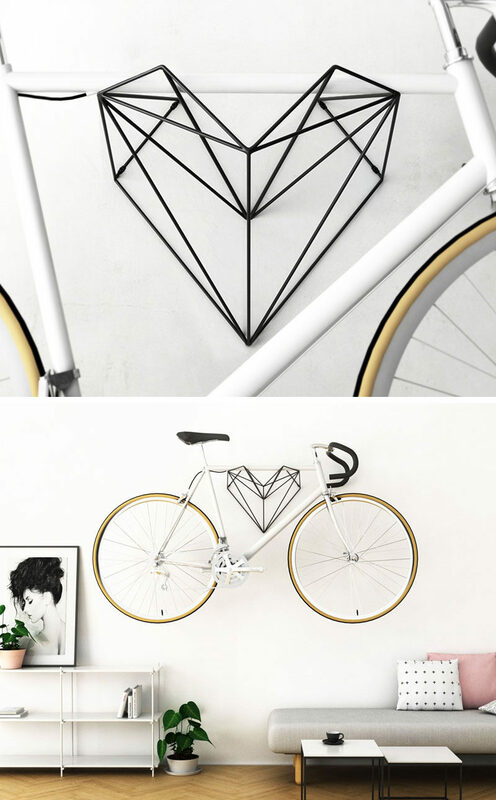 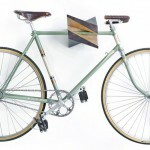 The shape of the bike rack has also been designed so that it’s easy to always place you bike in the right position, and when the bike isn’t on display on the wall, the rack simply becomes a piece of art.